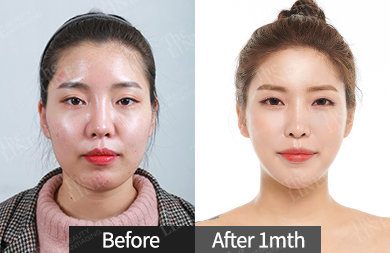 South Korea is known to be the capital of global plastic surgery & leading the industry with the highest rate of cosmetic surgery in Korea. 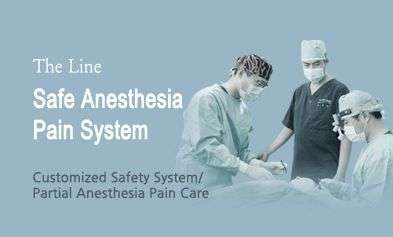 It has made a gradual shift towards becoming a medically advanced country. 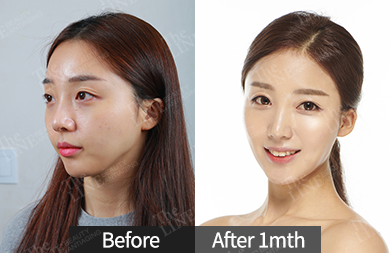 Nowadays the popularity of plastic surgery Korea is spreading rapidly throughout the developed world. 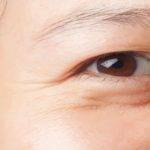 For some patients who have been discriminated for ... a certain look, been unhappy with the way they are– cosmetic surgery can be a powerful tool to their self-determination & confidence. When you look good it automatically improves your confidence & appearance in a natural way. Additionally, it grows a willingness to try new things or open up in a particular social situation. 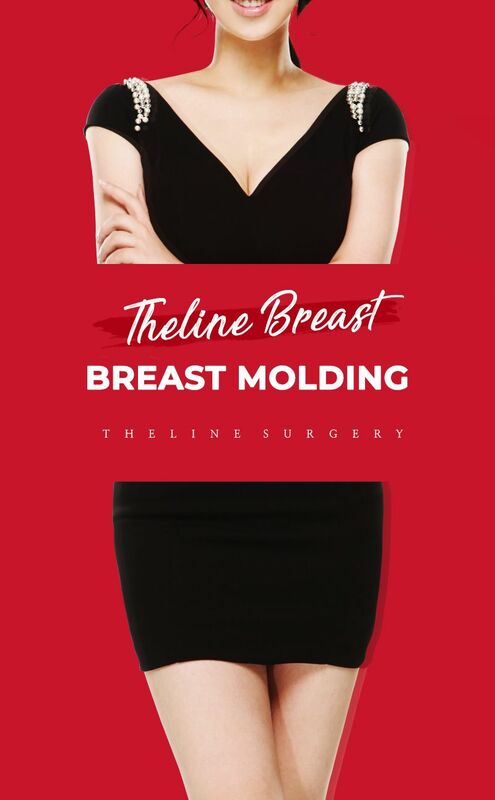 Some may also be willing to wear certain types of clothing or participate in activities that they tended to avoid before the surgery, due to some discomfort with their appearance. 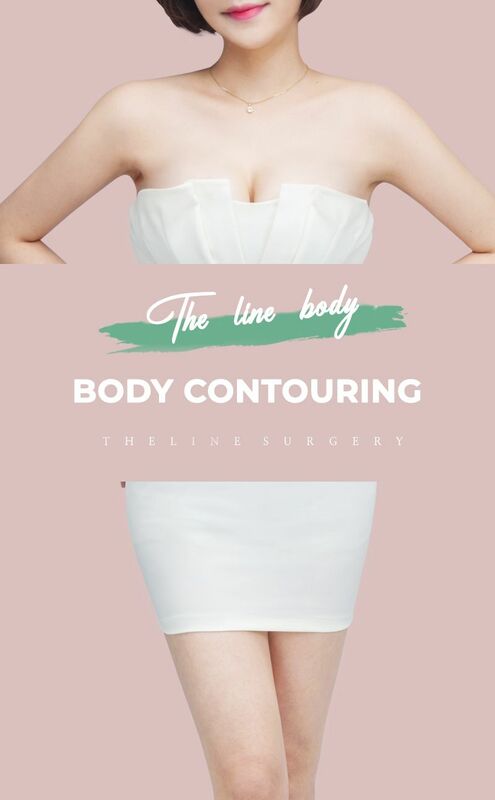 The Line Plastic Surgery Clinic can be the safest place for our patients to enhance their outlook according to their long cherished desire with the hands of our world famous expertise. 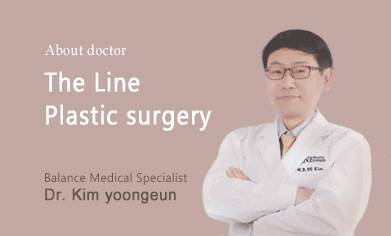 The Line Plastic Surgery Clinic is the pioneer of medical tourism industry of plastic surgery Korea. 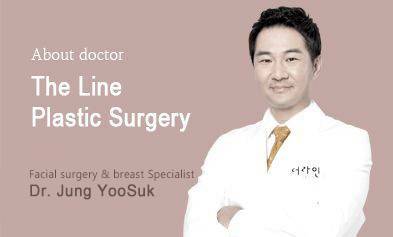 In fact, our medical is considered as the one of the best & leading Korean plastic surgery clinic. 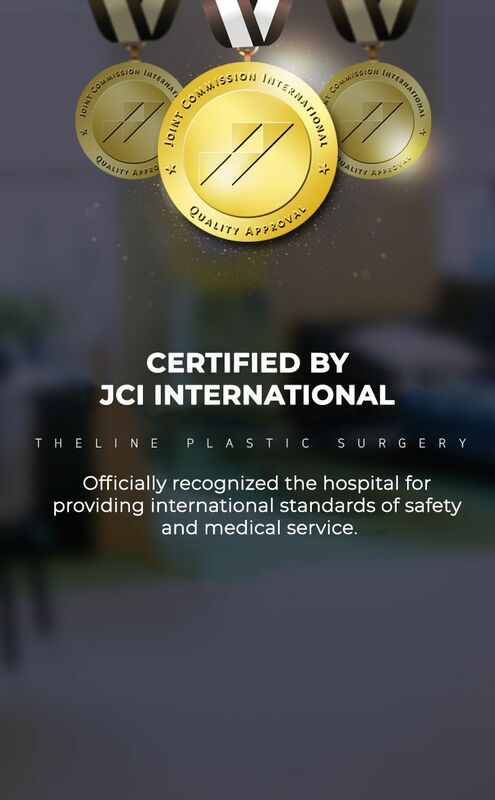 We certainly give our best effort for the excellence in our surgical treatments as we are committed to provide you the quality and the most precise medical care. 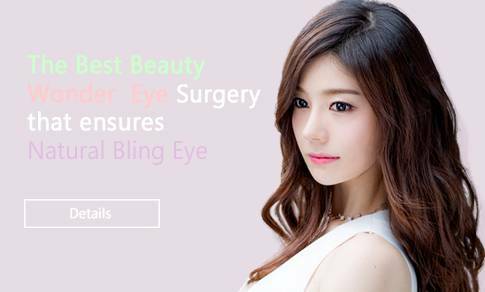 Our treatments are based on over 10 years of experience in delivering trusted plastic surgery to more than 30,000 patients. 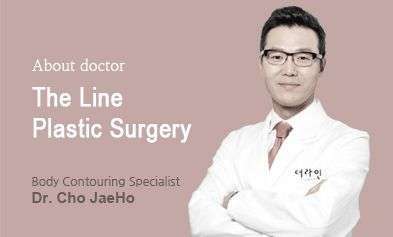 We have pioneered numerous surgical treatments in Korea and we always try to deliver the highest standard of quality, care and safety. 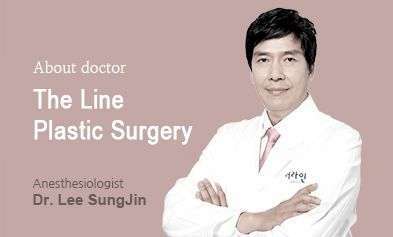 The Line has the most qualified and professional medical staff in Korea and we are expecting to be the number one Korean plastic surgery clinic in the world. 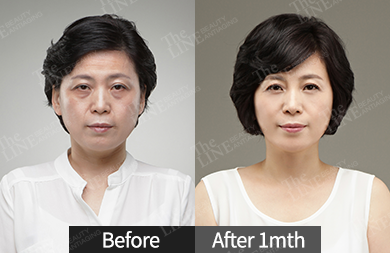 Plastic surgery before after image is the successful outcome of our utmost efforts. 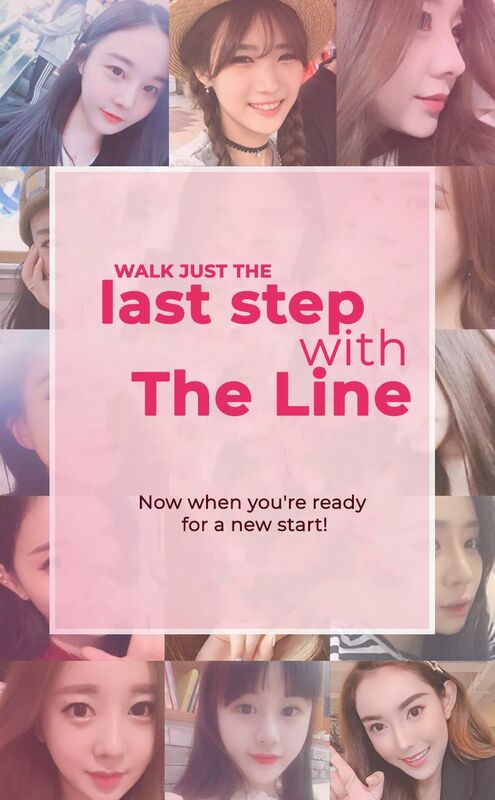 You can find quite a number of plastic surgery before after photos & experiences here from some real surgery case of The Line.